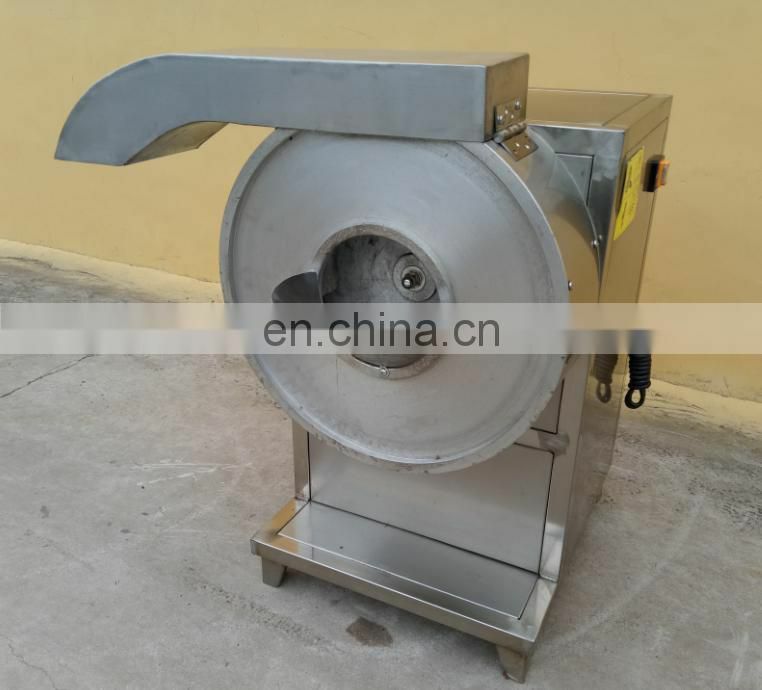 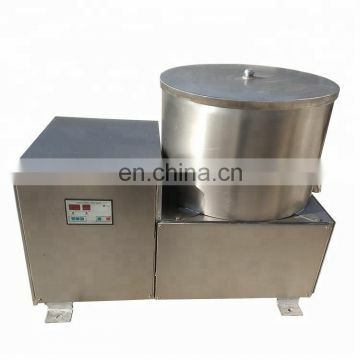 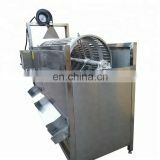 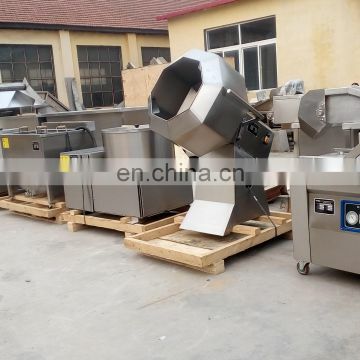 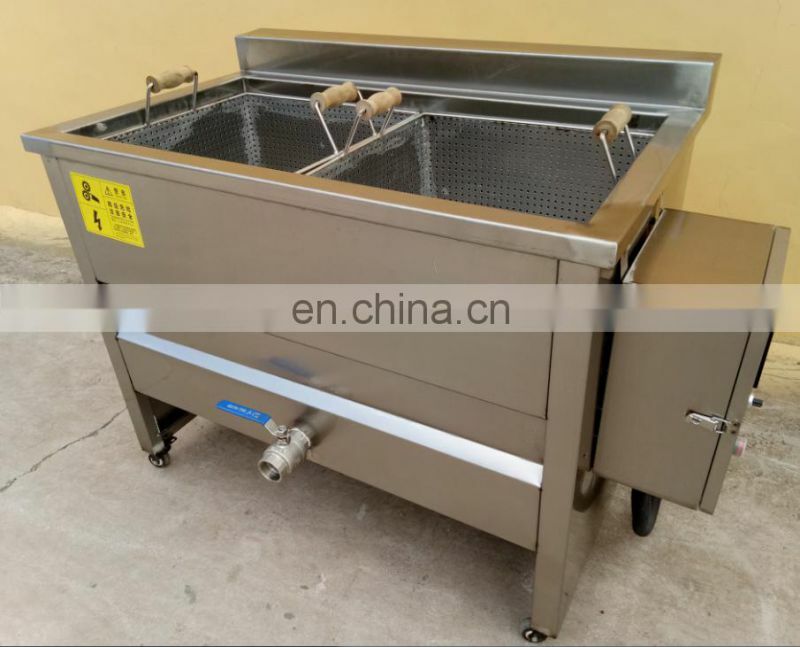 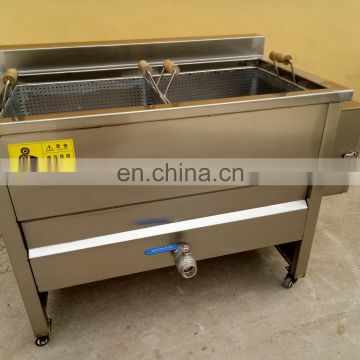 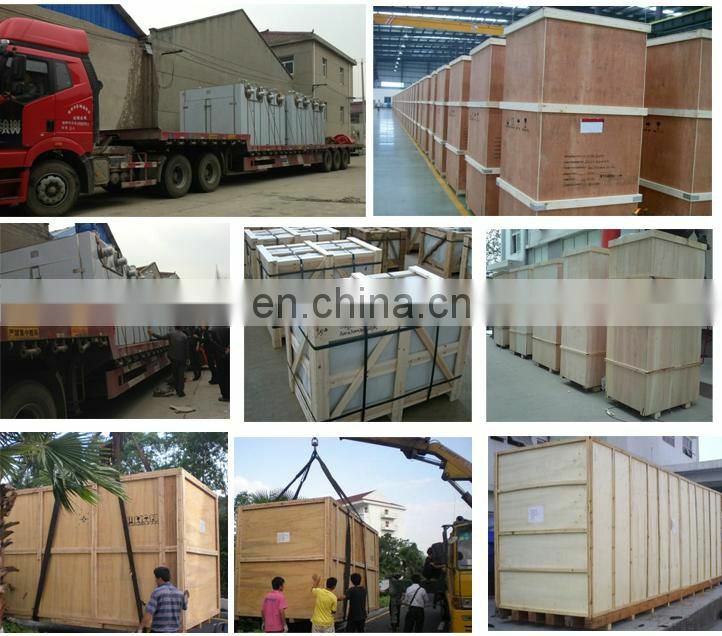 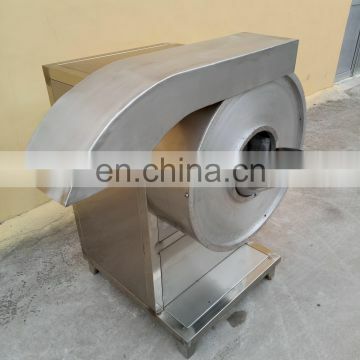 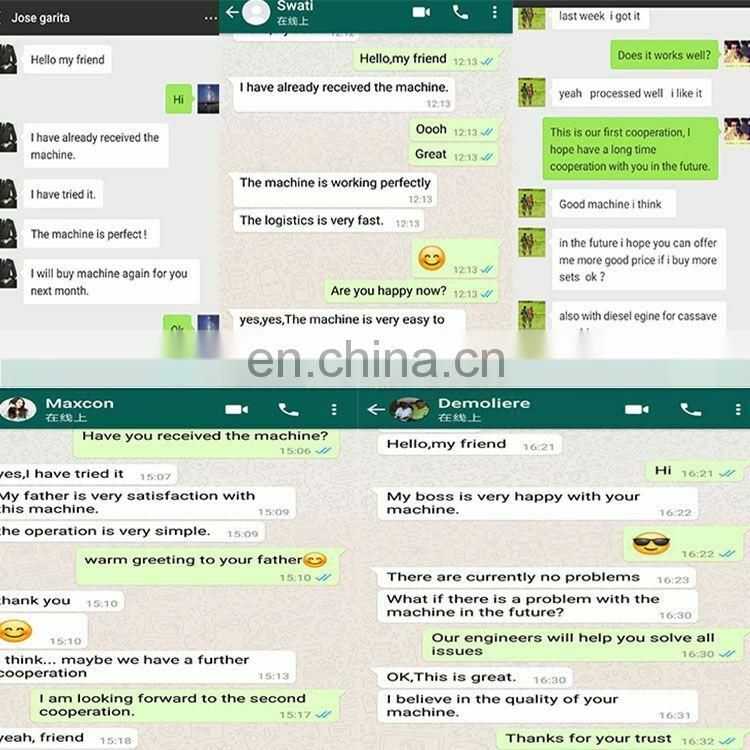 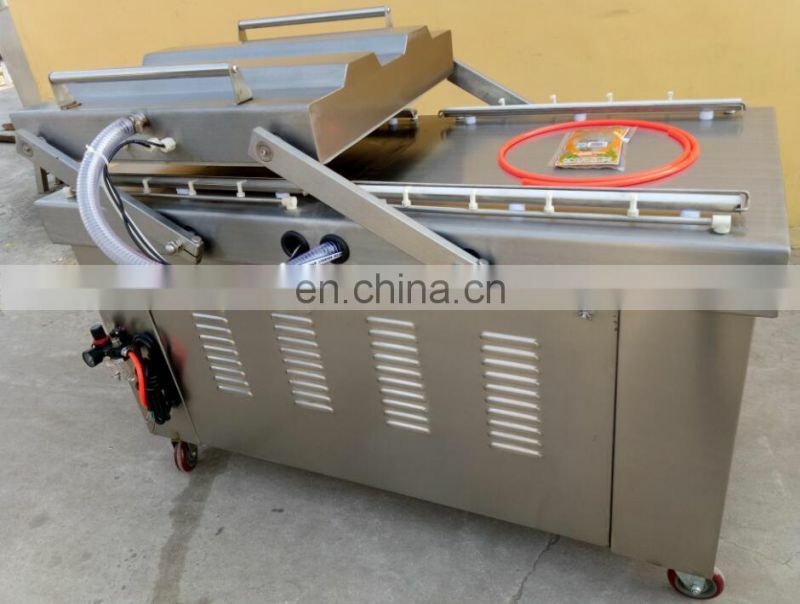 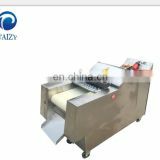 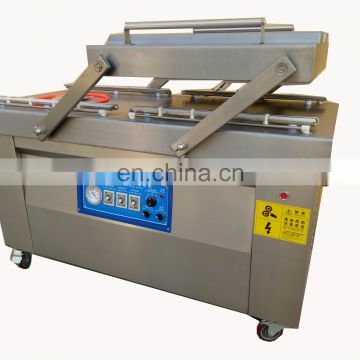 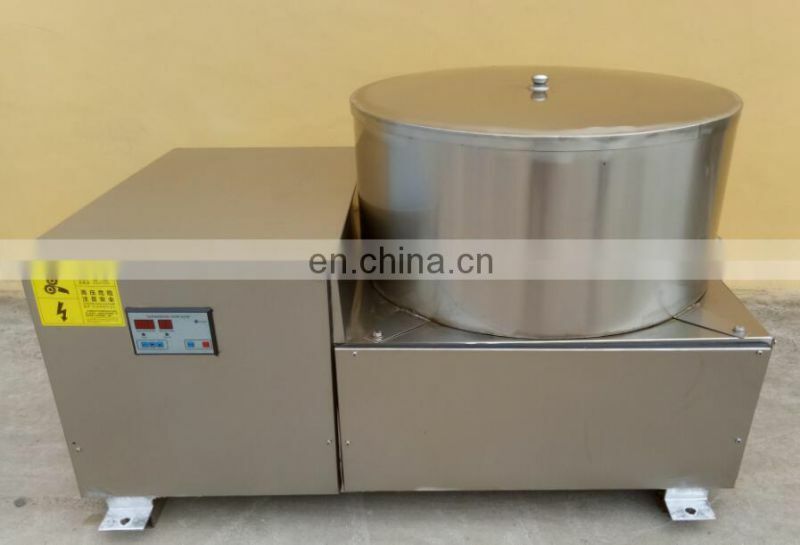 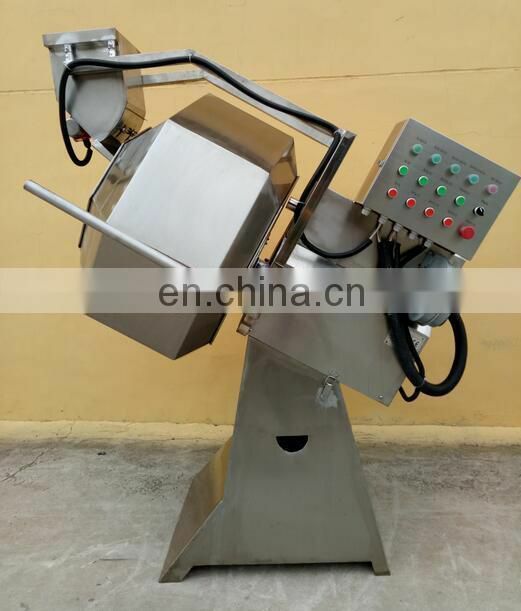 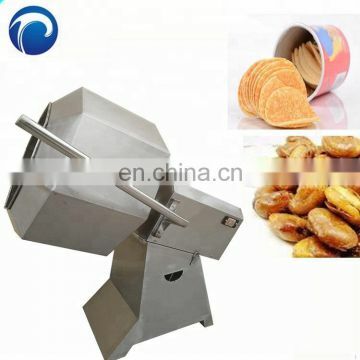 (1) Fried potato chips/stick processing line is one of popular world-wide leisure foods. 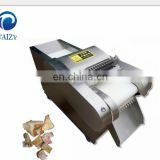 (2) It’s not only rich in resource ,but also high nutritional value,deeply welcomed by consumers. 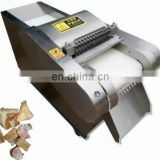 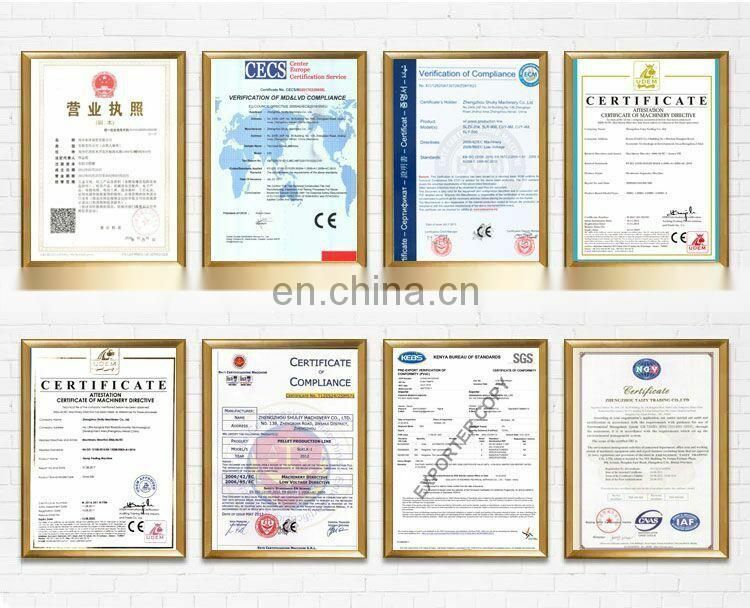 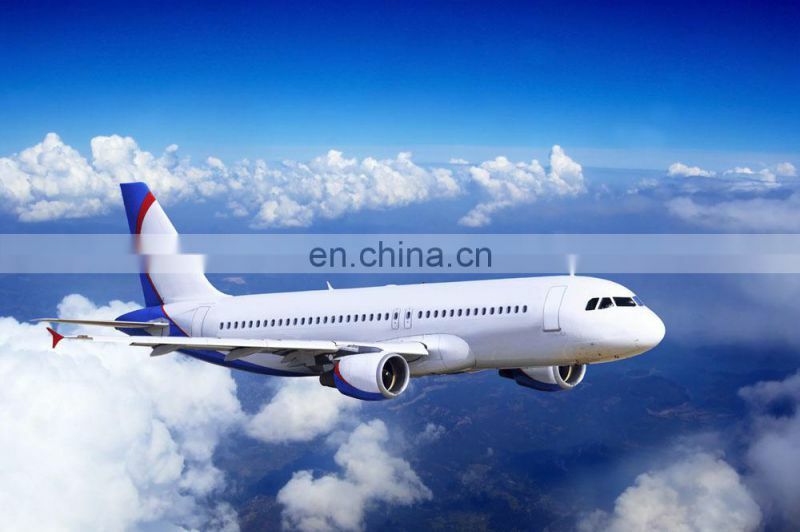 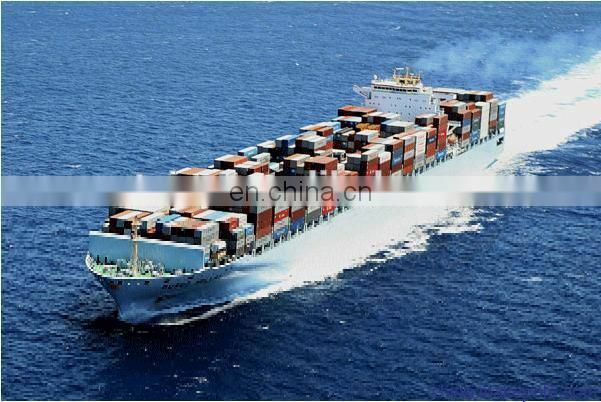 (3) It is one kind of old and young suitable leisure food, It includes important value protein for human body. 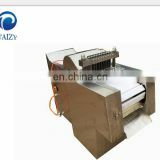 (4) Also includes the massive inorganic slat, like phosphorus, iron and so on as well as regenerative and so on 16 nutrition ingredients. 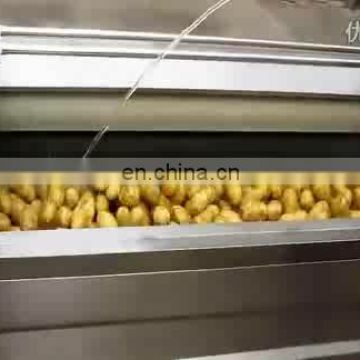 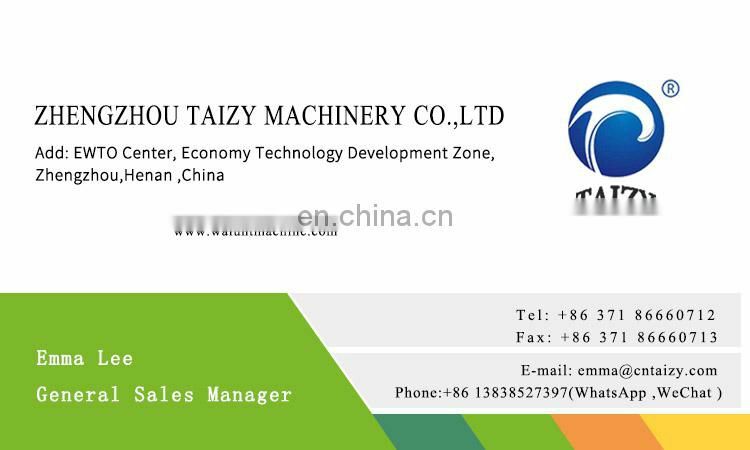 (5) Our company develops potato chips/stick production line, has the simplicity of operator, automaticity is high, waste material rate low and so characteristics. 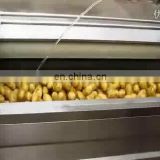 will be cut into chips automatically. 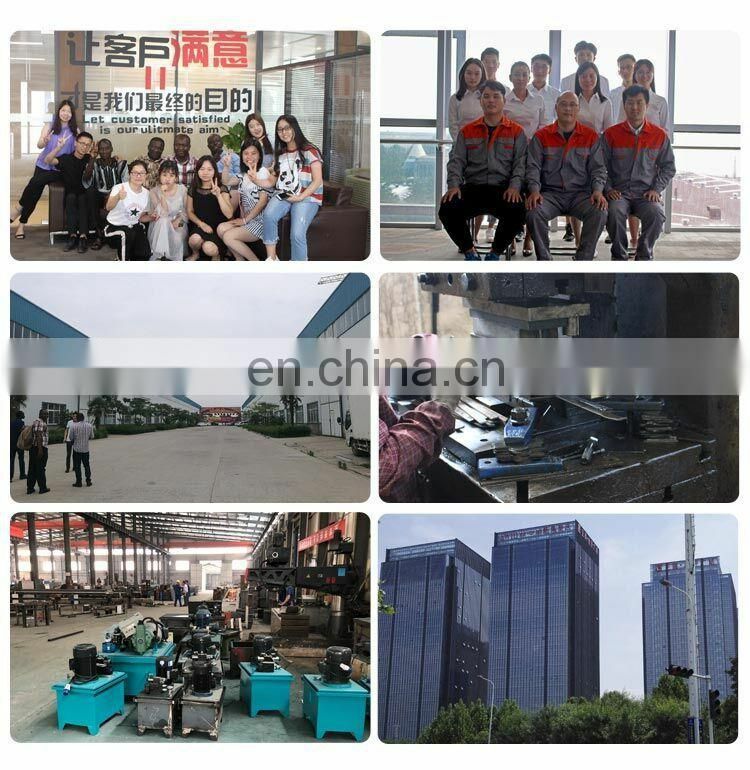 the choice of your treatment.